Since 1930 George R. Douglas & Associates has provided marking / coding / labeling solutions for a variety of needs. 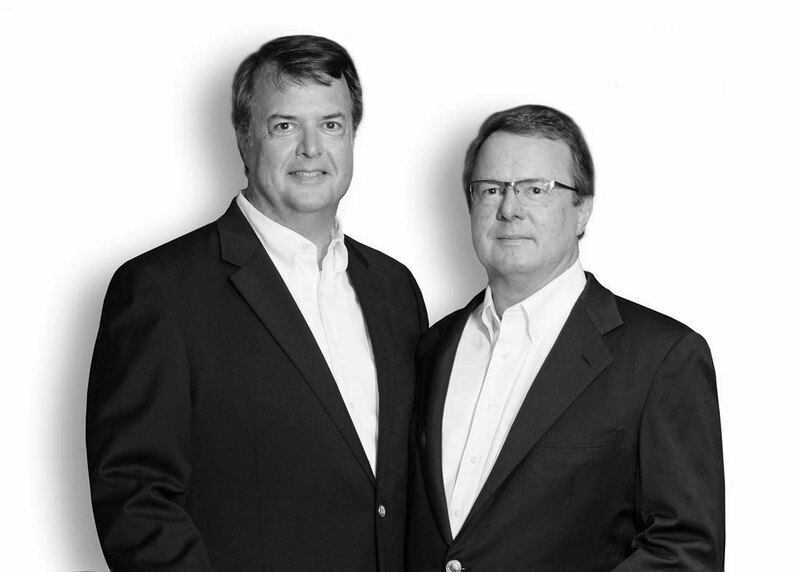 Our third generation of family owners, brothers George and Paul Douglas, are eager to share our unique insight and experience for your benefit. As a leading distributor of many brands, we know which brand and which features best serve your unique needs. Invite us to perform a site survey and discuss the desires of your maintenance, production, and IT people. Our experience with many manufacturers will prove an invaluable asset in your decision making process. We can educate you on the vices and virtues of each technology and brand, saving you hours of investigation and research. Contact us for a site survey or to discuss your next project. We are eager to serve you.